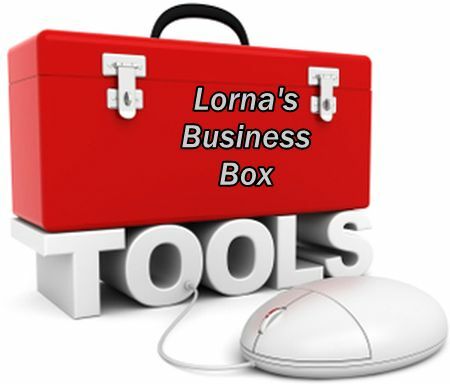 Welcome to Lorna's Business Box! The Business Box is Back! That's right! The Business Box is back! I hope you can believe this because I can’t! After doing everything right (I thought!) on January 08, 2014, just when I needed them most, my website and blogs were wiped out by the host provider and my web developer and used-to-be friend appeared totally unconcerned. I won’t bore you with the details because long ago I should have done something about the arrangement but procrastinated. And so I paid. But if you know me, I have an indomitable spirit and I truly believe there's nothing wrong with falling down, it's staying down that's the problem. Now, bit by agonizing bit, I am restoring my web presence including The Business Box and trust me…it will be better than before! 1. A blog that is very much a part of my NEW website so you don’t have to navigate away from the site to get the really good stuff that you have become accustomed to. It also means that the design is the same so there’s no confusion in your mind. 2. The Business Box gives you more of the same practical, easy-to-implement, small business services information, small business training tips, that you have become accustomed to with the goal of helping you and your business even more. The good news is that I do have all of my previous post and I will recycle some of the really good ones. 3. Blog categories that reflect more closely the core topics of our training and development. This will help me to focus more closely on you and your needs. 4. A quick connection to my other blog over at The Business of Being in Business. Between the two you will really understand how our solutions work for you! 5. 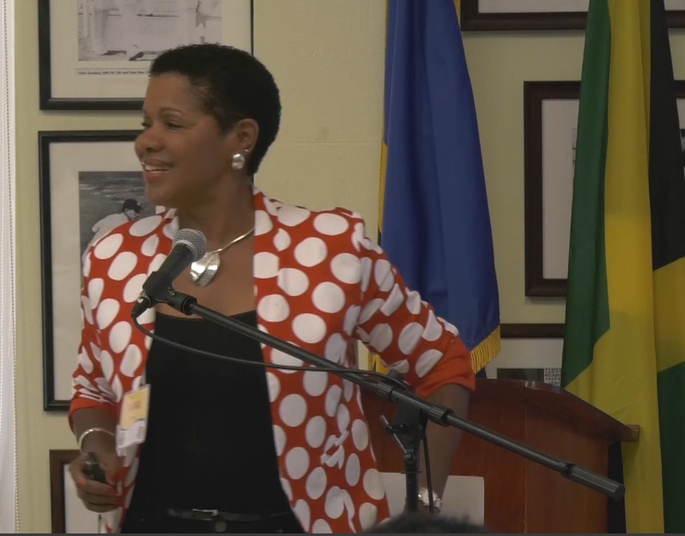 Whatever you ask me for that will help with your training and development. Won’t you just check out the categories and let me know what you would like to see in each or any one of them?